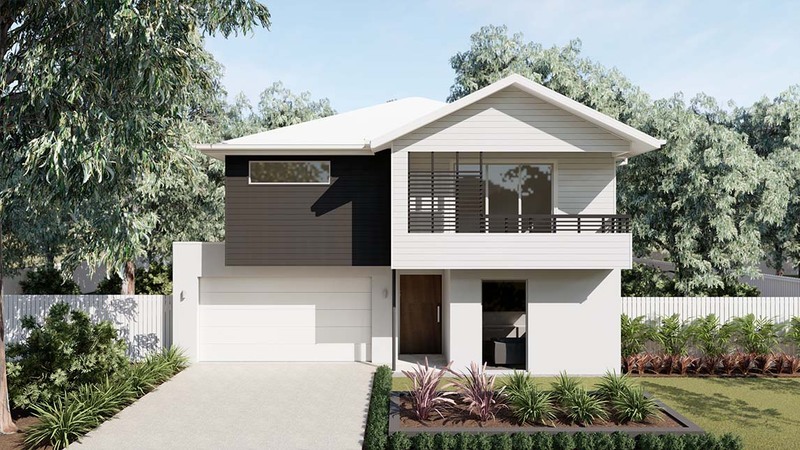 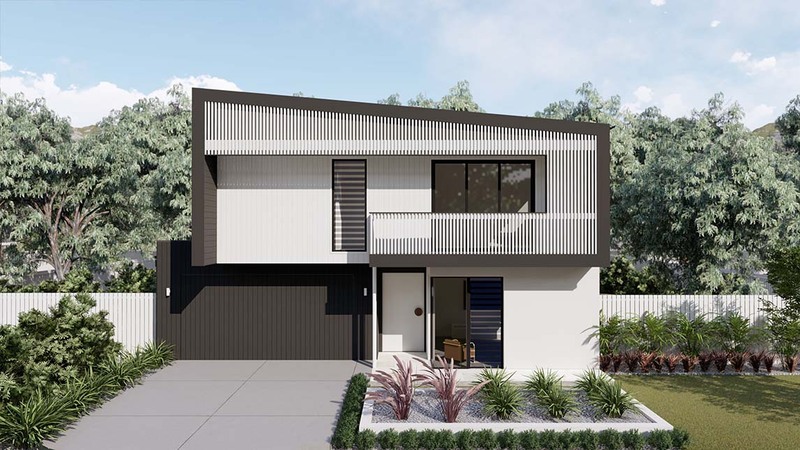 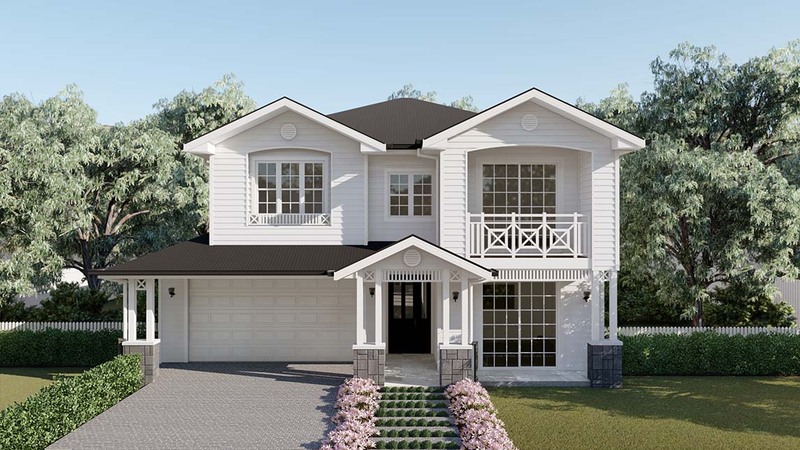 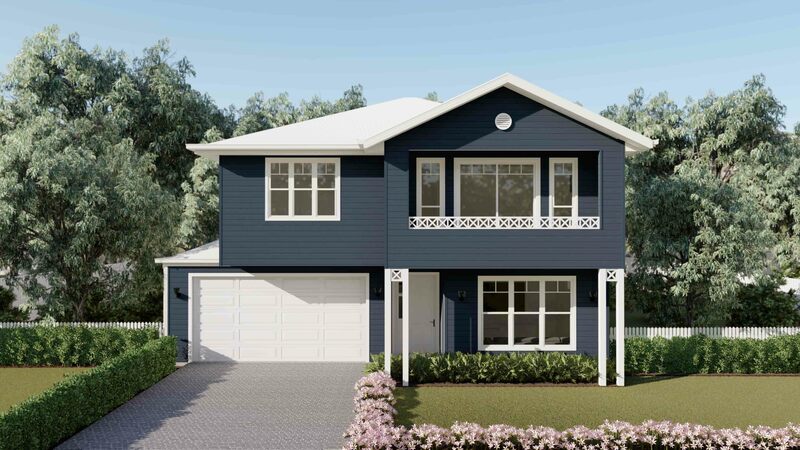 The Noosa 380 is the largest home in our Noosa range with stunning design features. 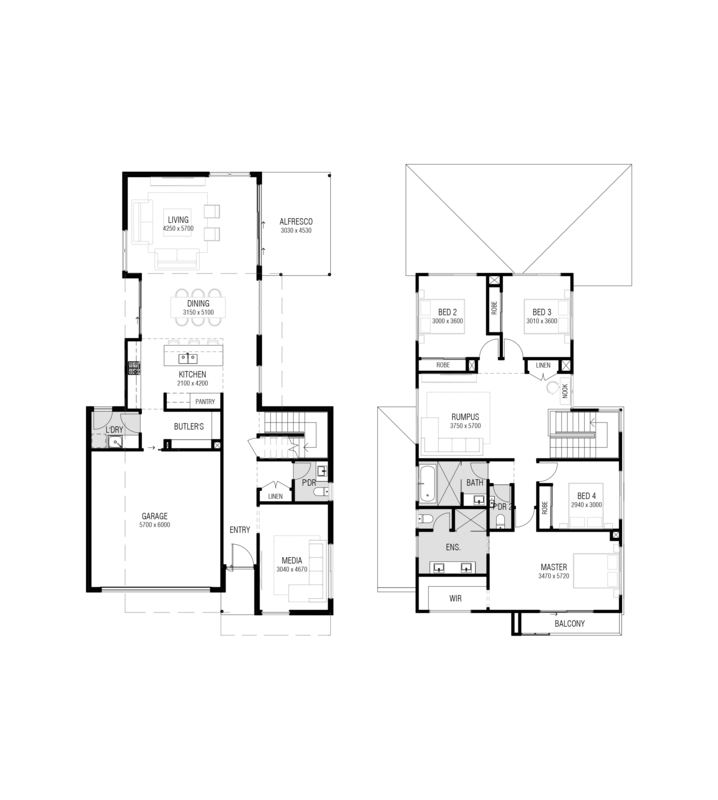 Featuring four upstairs bedrooms, with the main bedroom and its adjoining balcony located at the front of the house. 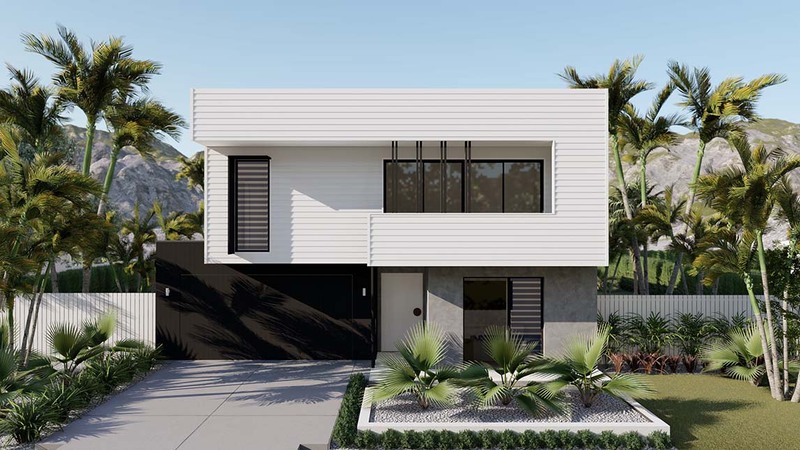 Designed for larger blocks, the outdoor patio and courtyard lead onto the open plan kitchen and living and dining areas. 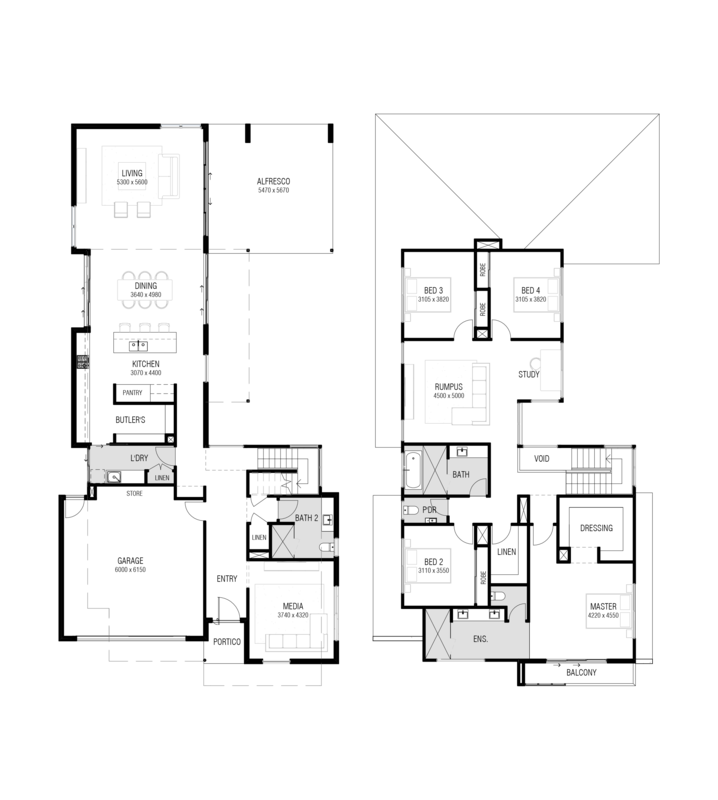 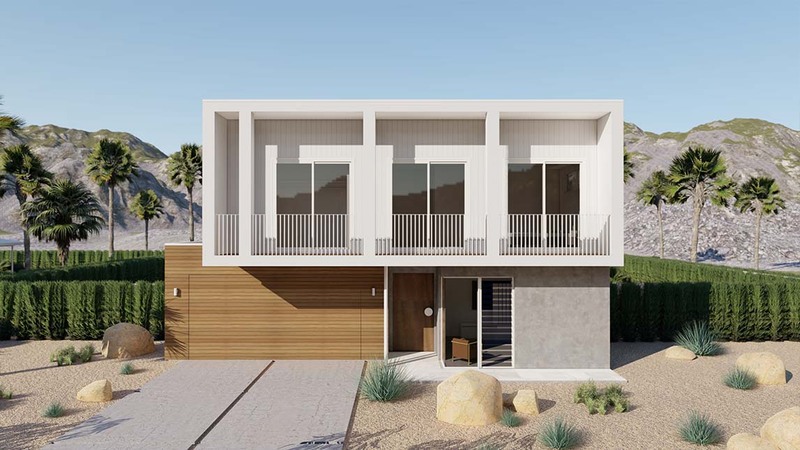 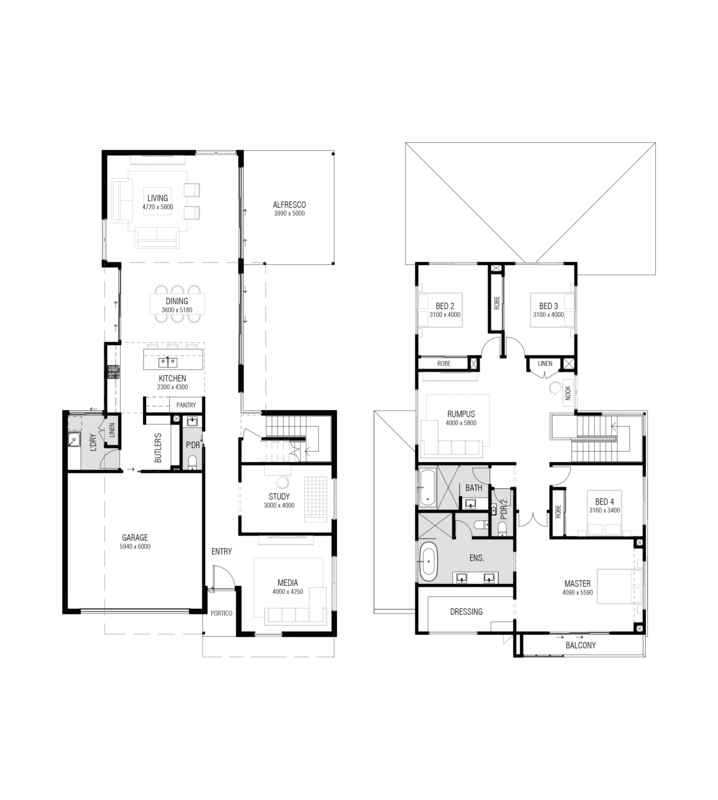 If you would like to modify the floor plan, the 380 is available as a custom build house.